Apple broke new ground last year by launching a 64-bit mobile processor, the first of its kind in the mobile industry. Since then, a number of other chip makers have put their 64-bit ambitions into overdrive to keep pace including Samsung. 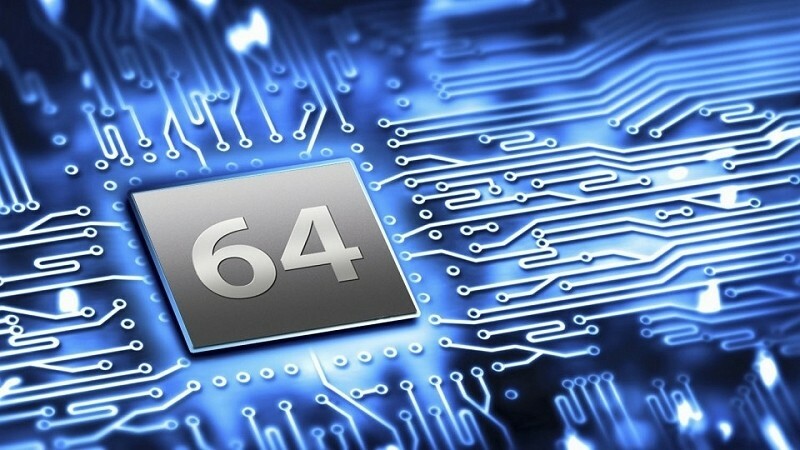 The Korean tech giant expects to join the 64-bit race later this year. During a recent chat with CNET at Mobile World Congress, Kyushik Hong, vice president of marketing for Samsung's system LSI business, said 64-bit was very important in the sense that there is a real demand regardless of whether or not it is needed. As such, Samsung is actively working on it and their chip will be ready whenever the operating systems and ecosystem (Android) moves to 64-bit. Apple enjoys an advantage in this area as they control both the operating system and the design of their processors. Crafting the hardware and software under the same roof means they don’t have to wait on one side to “catch up” to the other. Apple and Samsung aren’t the only ones invested in 64-bit. Late last year, Qualcomm moved to 64-bit with the announcement of the mid-range Snapdragon 401 SoC and earlier this week, the company revealed two more 64-bit chips: the Snapdragon 610 and 615. Intel also showed its hand at Mobile World Congress earlier this week with the Merrifield and Moorefield mobile chip lineup while Nvidia did the same at last month's CES with its Tegra K1 SoC. With plenty of hardware in the works, it’s now up to Google to come up with a 64-bit version of Android.